James D. Jackman P.A. is a Debt Relief Attorney serving Bradenton, Palmetto, Lakewood Ranch, Anna Maria Island, Sarasota, Longboat Key, including the Greater Tampa Bay counties of Manatee, Sarasota, DeSoto, Hernando, Hillsborough, Pasco, Pinellas and Polk. The law office of James D. Jackman, P.A. represents individuals in need of financial relief from overwhelming debts. 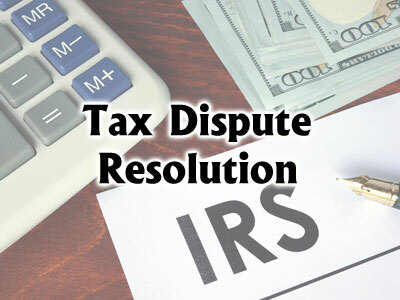 We have helped individuals obtain creative solutions for complicated financial and legal matters. We dedicate our time, talent and resources to ensuring clients receive the best outcome based on their needs. Bankruptcy lawyer James Jackman founded the firm in 1986 serving the Tampa Bay area dedicated to helping clients receive a fresh financial start. For 27 years, our law practice has focused on providing Chapter 7 and Chapter 13 Debtor representation. We understand the different nuances between the two types and how to determine which type is right for you. At the law office of James D. Jackman, P.A., we are dedicated to serving you and helping you with your financial and legal issues. 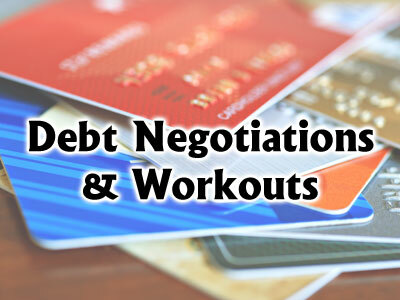 We understand the harassing strategies creditors use in their attempts to collect debts. We have handled thousands of bankruptcy petitions — we are keenly aware of the Bankruptcy Code. We have ALWAYS focused on bankruptcy representation. We don’t consider it a niche market or hot topic — we consider it your constitutional right to receive relief, help save for retirement and protect your future. 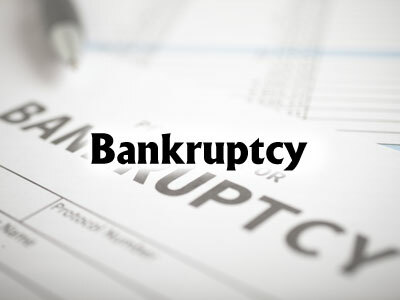 With 27 years of experience on our side, we possess sophisticated bankruptcy strategies. We understand the differences between Chapter 7 and Chapter 13 protection. We will thoroughly review your financial information and discuss your goals to help choose creative solutions. We invite you to contact us today at 941-747-9191 to discuss your situation with a qualified Florida bankruptcy lawyer. The law office of James D. Jackman, P.A is conveniently located in Manatee County.